The 2019 Rossignol Retox went to almost all camber and it really changes up the ride. It’s got a much more technical feel to it as well as a lot more pop. 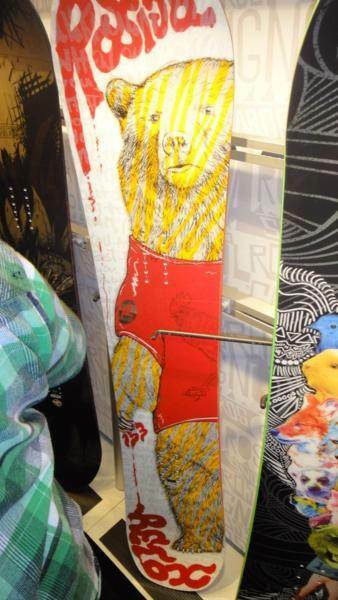 Conditions: For the time I had this board it was all powder with the park buried under some snow. It was a time for the Sushi and not the Retox. 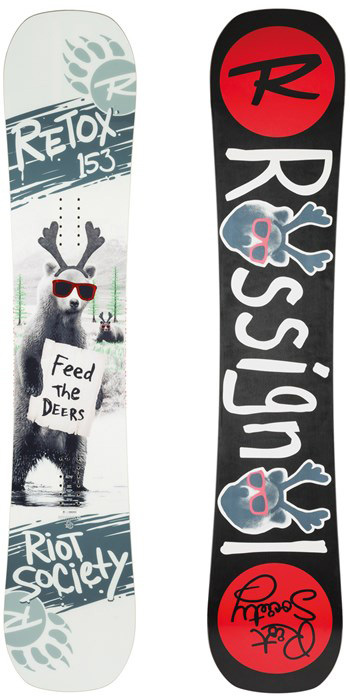 The Rossignol Retox is an affordable well built board that rides bigger than it’s size and if fun throughout the park. Conditions: Pretty much all spring conditions that are a little hard in the morning going to slush in the early afternoon and pretty good in between. Set Up: Centered 15 front -15 back approx 23″ wide. Approximate Weight: Felt normal or maybe a little heavy for it’s size. On Snow Feel: Like all of the Amptek boards it’s got a nice stable consistent all condition ride that feels very comfortable in the park. Turn Initiation: A little slower than I expected for the boards size. it felt like it could use bigger feet or I could use a smaller board. Flex: Nice fun playful freestyle flex that isn’t super easy to butter but still very very doable. Edge Hold: With the camber terminating at each binding insert it makes for extra pressure between the feet on the snow which is great for edge hold. It’s not an ice specialist but it’s ideal for those who see hard but not icy to soft snow. Powder: No powder to speak of but it handled slush and thick soft snow well. Carving: You can actually rail a turn on the Retox but it doesn’t scream carve me carve me. It likes buttering and playing around in the park better. Speed: You know it rides bigger for it’s size. Does that mean it’s a mountain bomber? Hell no but it can do more than you would think for a park board. Switch: It’s a true twin so super easy each way. Jumps: It doesn’t pop super well but it’s fine hitting a kicker. I’d like to see it ollie a little higher. Jibbing: Very good jibber and Jimbo felt really at home in the Jib park on the Retox. I felt pretty good on it too but I’m not as strong of a jibber as Jimbo. Pipe: If the edges aren’t dull from lot’s of jibbing it’s not bad here. If they are it’s more for when the pipe is soft. There are some boards in this price range that have extruded bases but the Retox has Rossignols middle end sintered base. It’s not going to keep up on the groomers unless you want to jib around the mountain but it will allow you enough speed for the park. We try to get as many images of the Rossignol Retox, but forgive us if they're not all there. this board is super fun and can definitely handle anything you wanna do. def more of a park board than a cruiser. the reverse camber gives it super playful tips that can press and lock into rails on the sweet spot super well. powder is fun because the nose stays afloat but a little soft in the flex. but on groomers its very easy to go fast on this board because of the camber under your feet. 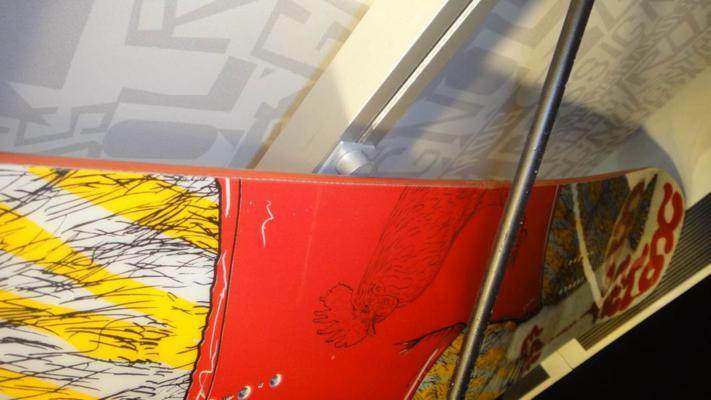 cant really lock into a straight line but will allow you to hold an edge and lay down a face melting carve.